Long Law Firm provides counsel and representation to individuals, small businesses and corporations to protect your interests and help you achieve success. Long Law Firm has an experienced Security Clearance Law and Personal Identity Verification (PIV) Card (CAC) Attorney to assist federal employees, government contractors, military personnel, and federal applicants in all stages of the security clearance or PIV/CAC process. Whether you have questions or concerns about the security clearance process; reciprocity; completing the SF-85/86 (e-QIP); an upcoming (initial or periodic) investigation; polygraph; security clearance denial, suspension or revocation; or responding to a Statement of Reasons (SOR), LLF can provide you legal assistance. 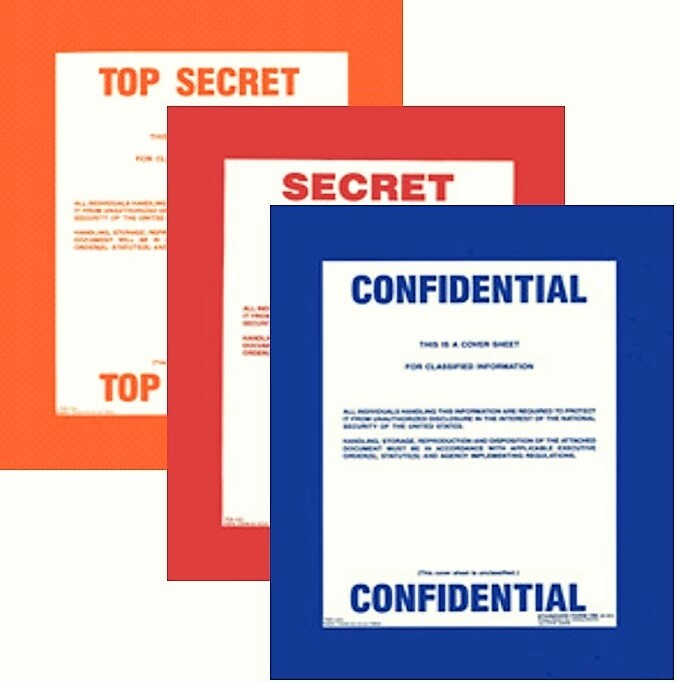 This includes help with actual or potential incident reports, federal reporting requirements, security or counterintelligence investigations and Privacy Act/Freedom of Information Requests. Long Law Firm will represent you with the government, to include the Defense Security Service (DSS), DoD Consolidated Adjudication Facility, your employing federal agency, corporation, and the Defense Office of Hearings and Appeals (DOHA) for personal appearances, hearings/formal reply/review and any federal Security Appeals Board or Credentialing Board. We are your one-stop solution. Long Law Firm provides experienced legal services to help ensure your business is successful and competitive from start up to daily business decisions. We protect your interests and rights when working with the government or other businesses. LLF will help you develop governance documents, such as bylaws and operating agreements, draft and review of non-disclosure agreements (NDAs), non-compete arrangements, teaming agreements, subcontracts, etc. WE also give advice and representation on, among other things, cybersecurity, insider threat, intelligence/counterintelligence, critical infrastructure protection, facility and information security, privacy and data protection plans and policies. 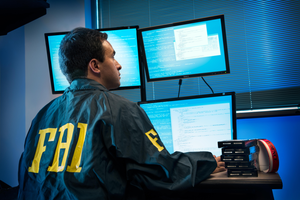 Long Law Firm can counsel and represent your organization on investigations and interface with the government on voluntary cybersecurity engagement, reporting requirements, or national security and law enforcement investigations. The government relies upon experienced attorney’s and security clearance experts – and so should you. With more than 25 years of military, national security and legal experience, let Long Law Firm help you navigate these complex legal processes and requirements. Long Law Firm can help you respond to a SOR or represent you during a security hearing or appeal. Long Law Firm can advise you in developing plans and policies to protect sensitive business information or meet federal compliance requirements. Long Law Firm can help businesses create or revise privacy polies and advise on data protection laws. Long Law Firm can provide business services, government contracting support and training in all of its practice areas. The security clearance application process, as well as the renewal process, includes an extensive and thorough background investigation into your personal life and financial history. Anything from traffic offenses, credit card debt and foreign connections can be called into question. Further, just because you have been granted a clearance does not guarantee you will be granted another one later or be able to maintain it for the remainder of your career. A security clearance can be taken away at any time due to numerous factors that call into question your ability to work in a sensitive position or have access to classified information. The government conducts “Continuous Evaluations (CE)” on military personnel, federal employees and contractors who hold a security clearance. This means they can constantly monitor information about your life; and now, the government can also collect information from your social media and consider it for security clearance determinations. 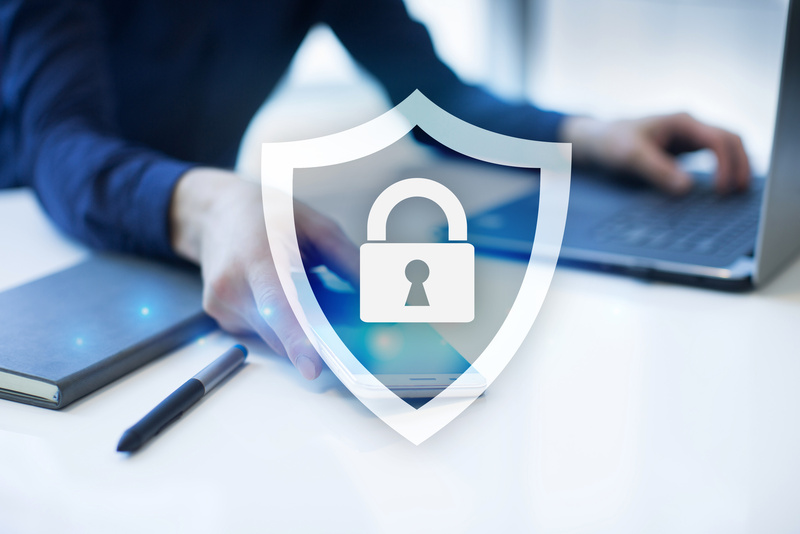 In today’s ever-advancing technological age, large and small businesses must be vigilant to protect their sensitive and proprietary information. 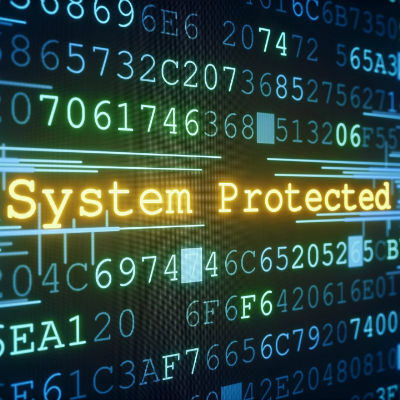 Developing information security plans and policies to detect, deter and mitigate any unauthorized access to your systems and information is a key security component of any successful business. Long Law Firm can advise you on developing information security, insider threat, cybersecurity and counterintelligence policies. Security is an ever-evolving dynamic to protect networks, systems, programs, facilities, and data from attack, damage or unauthorized access. Enhancing the security of your critical infrastructure will help reduce risk, increase detection and mitigate a known or suspected cybersecurity threat or security vulnerability. Additionally, businesses that are the victims of cyber incidents (whether denials of service, ransomware, thefts of property or information, espionage, or other malicious acts) must determine when and how to report and/or cooperate with government agencies. Let our experience working with law enforcement, homeland security and intelligence agencies protect your rights and advise your company on engagement and interaction with these government agencies. With more than 25 years of military, national security and legal experience, let the Long Law Firm help you navigate these complex federal processes and requirements. DISCLAIMER: The information contained in this Website is provided for informational purposes only, and should not be construed as legal advice on any subject matter. This Website and its contents are provided “AS IS” without warranty of any kind, either express or implied. All recipients of content from this site should seek appropriate legal or other professional advice on their particular facts and circumstances. No representation is made that the quality of the legal services to be performed is greater than the quality of legal services performed by other lawyers. Alabama Rules of Professional Conduct 7.2(e).